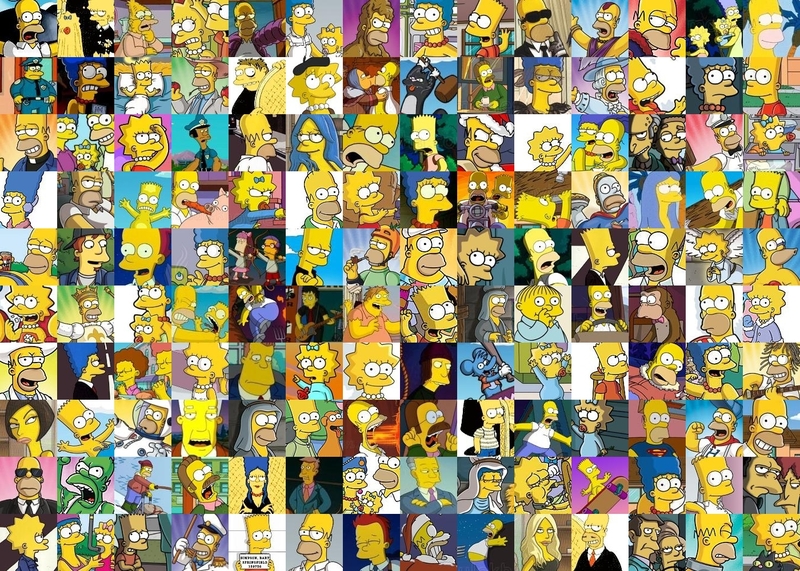 Simpsons Collage. . HD Wallpaper and background images in the os simpsons club tagged: simpsons icons collage homer bart. WOW THIS IS COOL!!!!!! HOW DID U DO DIS??????? I GOTTA NO MAN!!! !